E l iPhone 5 made ​​it to the barrier of two million units of reserves during the first 24 hours and after the start of sales on 21 September, Apple confirms that is out of stock after selling a total of five million units. In addition, Tim Cook reminds us that on 28 September (Friday), the iPhone 5 will be available in a new roll of countries among which is Spain. 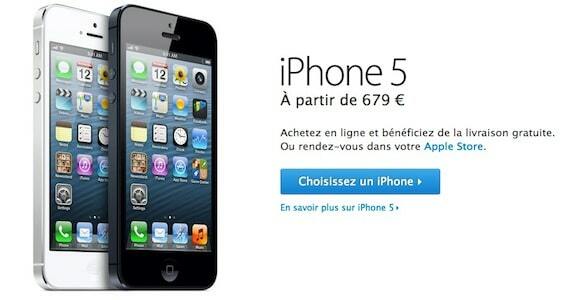 Still do not know the price that will surely be free but 669 euros, 10 euros less than in Germany or France. The operators have not shown signs of life about it and still do not know what options there to buy the new Apple phone contract, portability or renove points. We will monitor developments that might occur during the next few hours. Article The iPhone 5 fails to sell five million units during its first weekend was originally published in News iPhone .